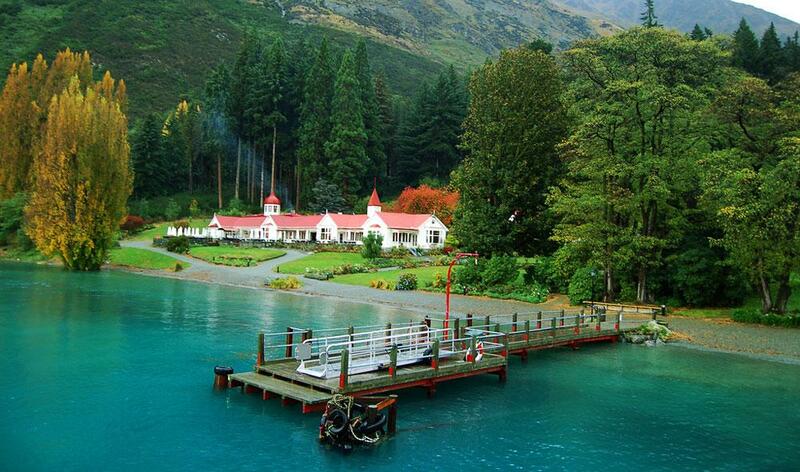 New Zealand is famous for over the world to be an amazing nature tourism. The nature beauty of country located in Pasific Ocean has been acknowledge by many tourists in the world especially the nature travelers. Places to see in New Zealand need to include to your itinerary. The lake located in the South Island of New Zealand becomes a glacial lake around Alpine Mountain. This lake is famous for having amazing nature view. It has clean blue lake with lupine flowers and background of snowy Mount Cook. If it is seen from distance, the color of Pukaki Lake looks like a blue milk color. This lake is located to close to some beautiful lakes such as Tekapo Lake and Ohau Lake. It has a camping ground area. This lake is located in the North Island of New Zealand called to be Devil’s Bath. This is caused that the water in Wai – O – Tapu Lake having extraordinary green color. The lake was an active volcano area and becomes spring. Green color of the water is guessed to be an accumulation of sulfure raising to the surface. 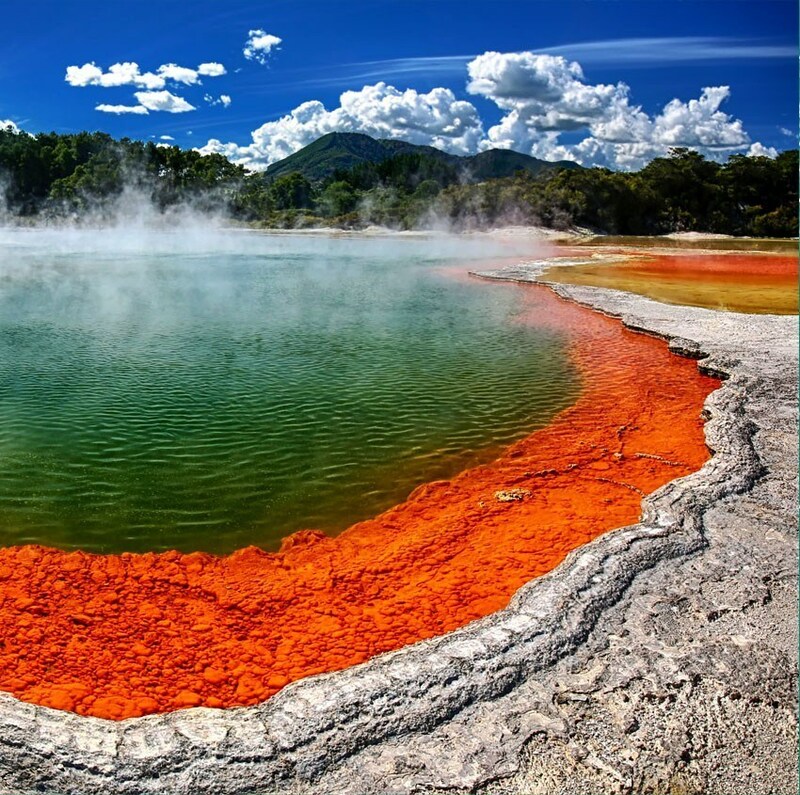 Though it is called to be Devil’s Bath, Wai – O – Tapu Lake is not related to mystic things. This lake becomes geothermal belonging to volanic zone in Rotorua. One of the places to see in New Zealand is Milford Sound. It is not complete without going to Milford Sound. 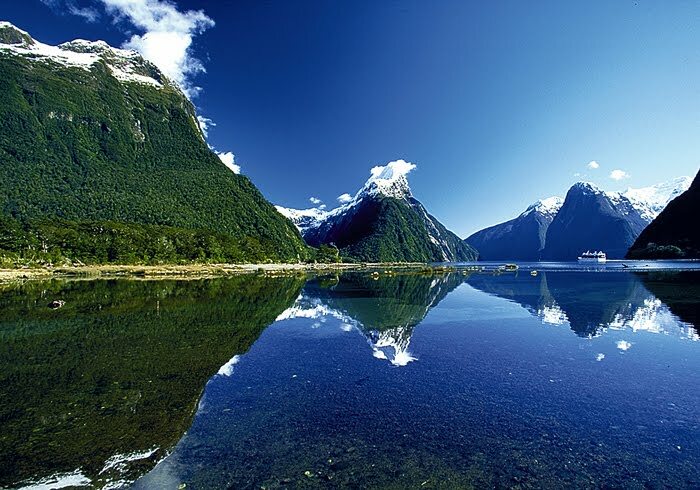 It is a phenomenal nature tourism located in Fiordland National Park. This is a valley forming the ice break in glacier era. It has a combination of perfect nature view and in any weather still beautiful to enjoy. The tourists can enjoy the beauty of waterfall, valley, hill, and green forest. 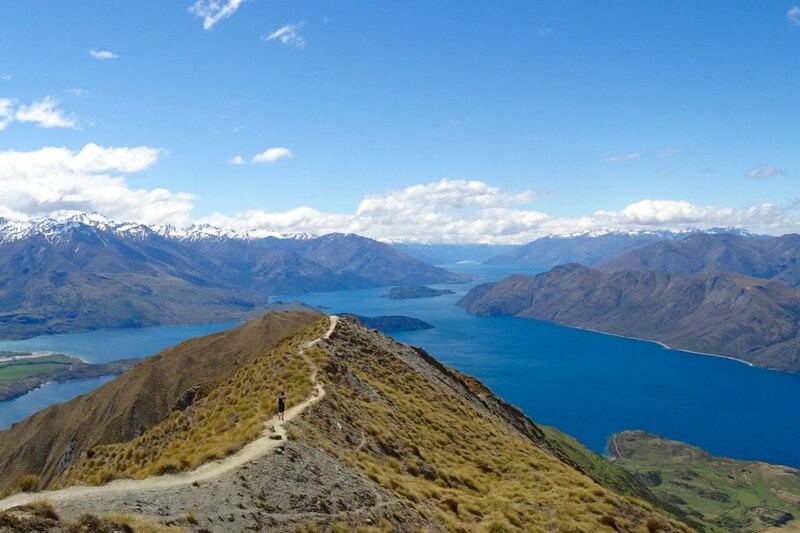 If you have conducted exploration and experience in climbing mountains, it is not wrong to try for climbing Mount Roy in New Zealand. You can enjoy its nature view attracting your eyes when you have arrived in Roy’s Peak. It is a kind of mountain around Lake Wanaka. When you climb to direct to Roy’s Peak, you must always place yourself to enjoy its view and scenery. It includes a background of Mount Aspiring. The climbing path is relatively safe because it has been given a sign for climbers. It is really safe and secure to explore for tourists. Those are some places to see in New Zealand.